NBRPA would like to extend its gratitude to our partners. 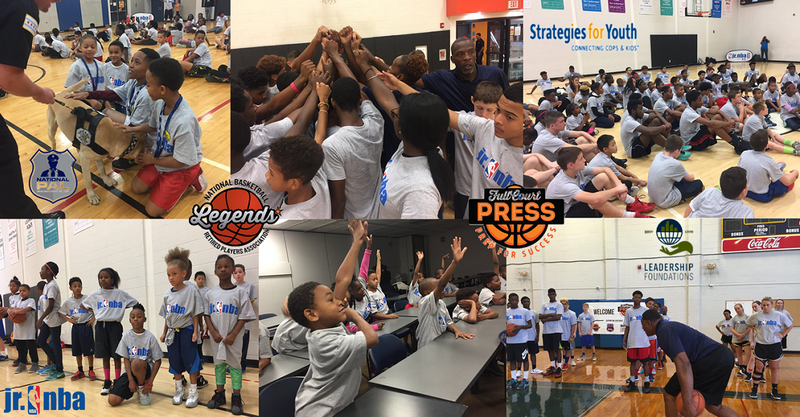 Legends Care is an initiative of the National Basketball Retired Players Association that positively impacts communities and youth through basketball. 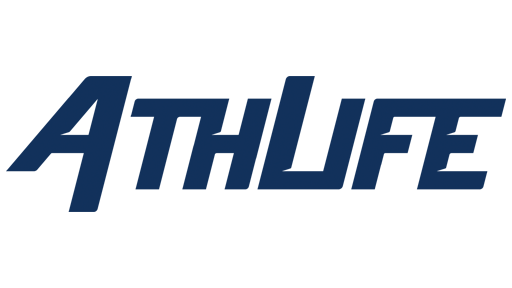 Find a local qualified private basketball coach today.